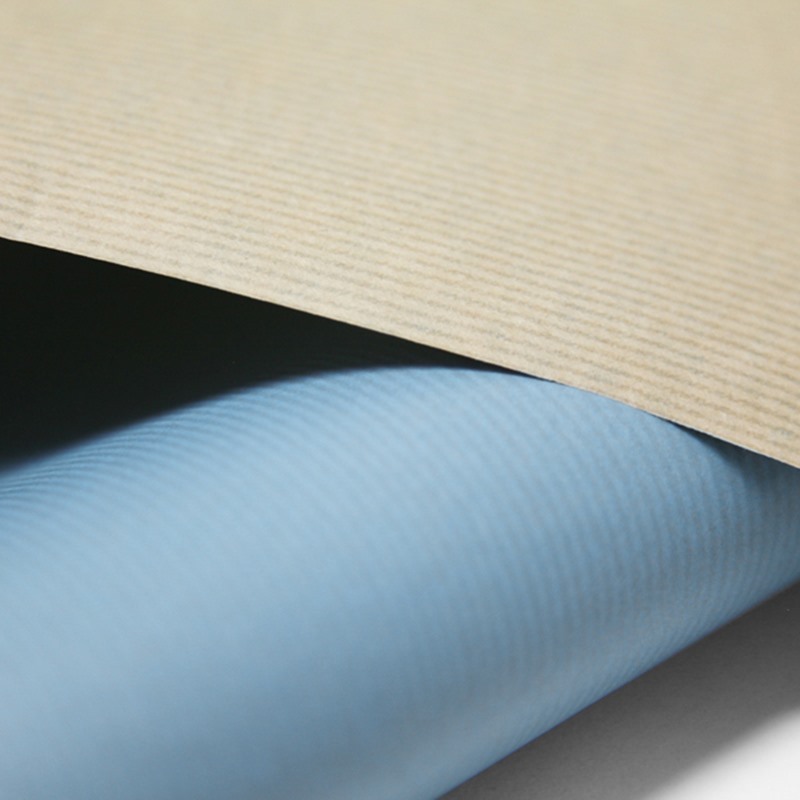 Our Baby Blue Kraft Roll Wrap is made of brown, ribbed kraft paper and printed baby blue on the outside. 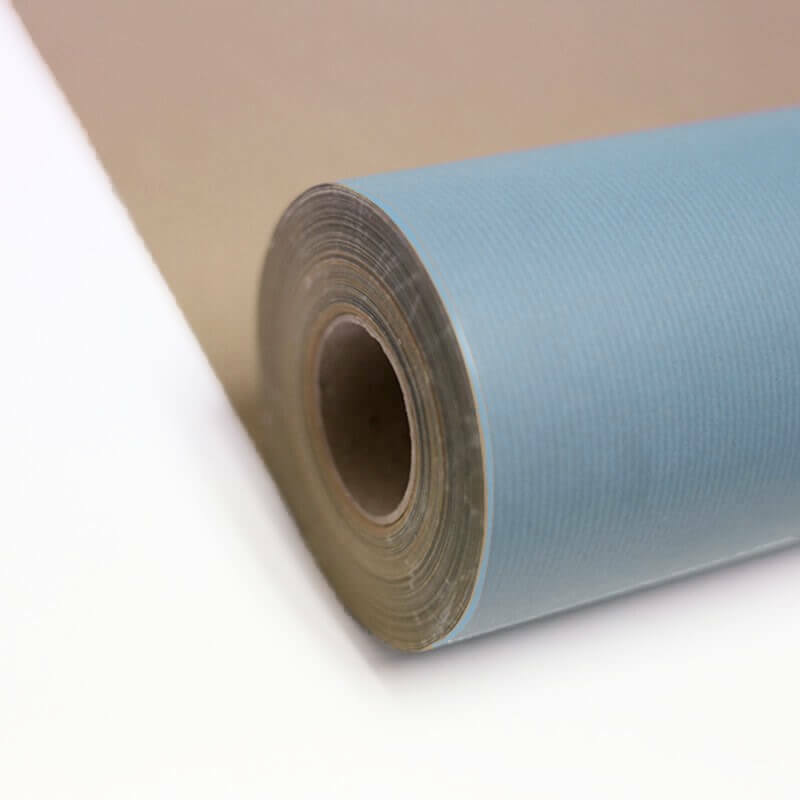 The packaging paper is very tear-resistant and high-quality. This colourful design will surely add a special touch to any gift. This festive product is perfect for wrapping gifts, but is also great for decorating. This simple yet stylish wrapping paper is the perfect complement to your seasonal wrapping paper, and goes well with a large number of paper bags. Our wrapping paper is 100% recyclable and manufactured in Europe.